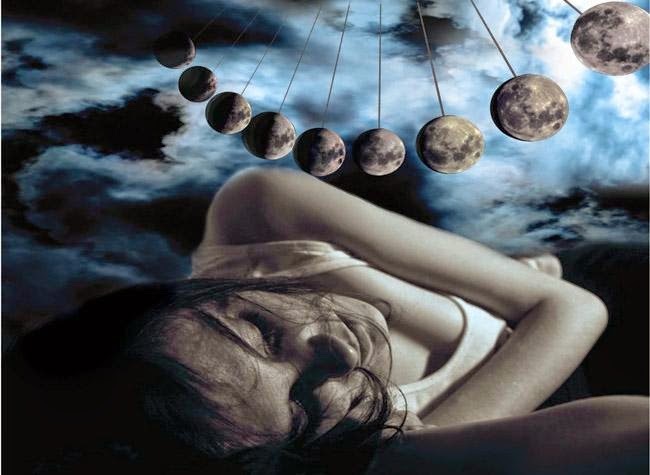 1.Evidence that the Lunar Cycle Influences Human Sleep. link. 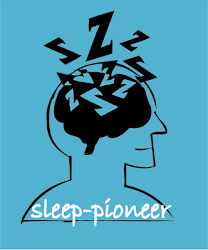 2.Lunar cycle effects on sleep and the file drawer problem. link.